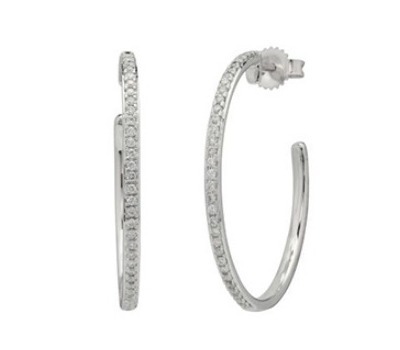 Classic, timeless, and the perfect gift. Diamond studs in all shapes, sizes, and colors. 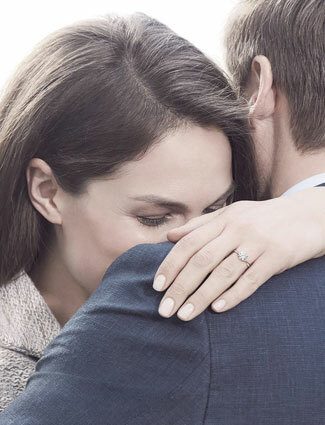 Day’s Jewelers is the exclusive Forevermark retailer in Maine and New Hampshire! 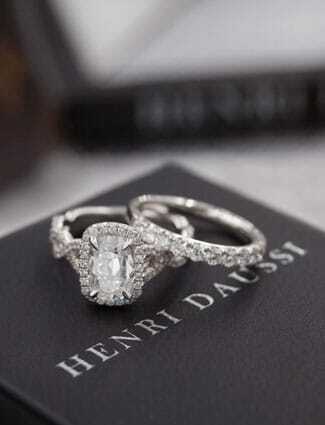 The world’s most responsibly sourced diamonds. Add some color to your life. 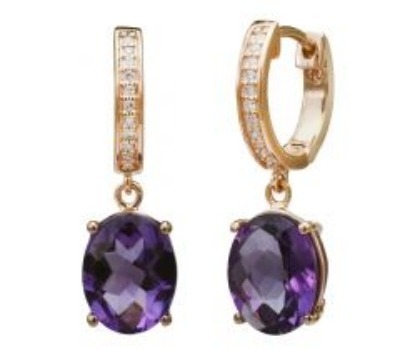 Bold statement gemstone earrings for any occasion. 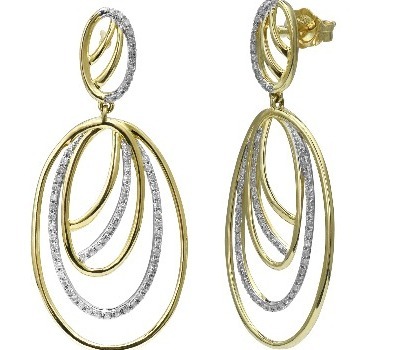 At Day’s Jewelers, we make it easy to own luxurious, fine quality earrings for a terrific price. 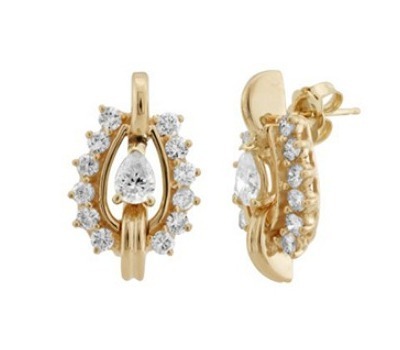 Earrings are a jewelry must for every woman, making them a perfect gift for yourself or a loved one. We offer a wide selection of designer earrings with brilliant diamonds, colorful gemstones, lustrous pearls and precious metals to add a gorgeous sparkle to your everyday look! 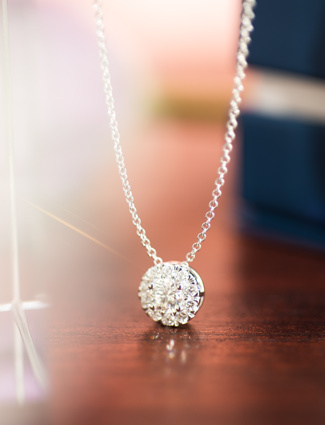 Day’s Jewelers is the exclusive Forevermark retailer in Maine and New Hampshire! Day’s also carries the Everlon Diamond Knot collection as well as Le Vian to satisfy your craving for decadent chocolate diamonds. 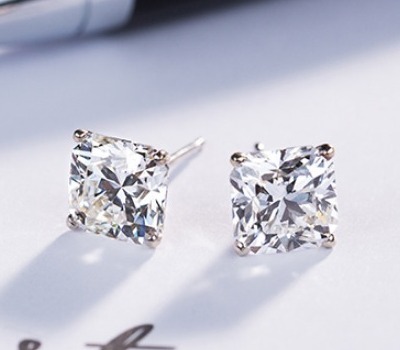 We offer a wide variety of colored diamond earrings, studs and hoops that’ll take you from day to evening wear in an instant with their versatility and irresistible sparkle. Colored gemstones make an excellent way to add a splash of color to your attire. They also make an affordable and meaningful gift for those special occasions. 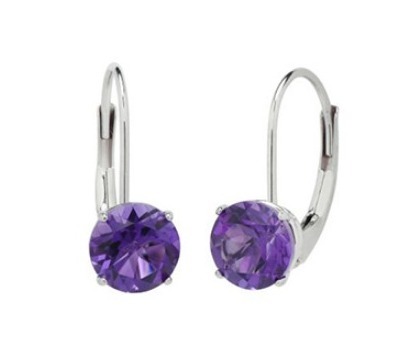 You’ll be sure to find the perfect accessory in our extensive birthstone collection. From vibrant pink and green tourmaline to ice blue aquamarine and golden citrine, we have a wide assortment to choose from to suit all color preferences and styles. Pearls are the only gemstone to be harvested from a living creature, the natural pearl offers an iridescent sheen that is irresistible with its symbolic beauty and timeless appeal. Freshwater pearls can make an affordable option and come in a variety of luminescent colors. 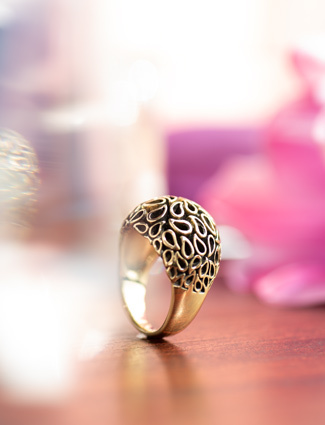 We also offer designers that only use precious metals in their collections. 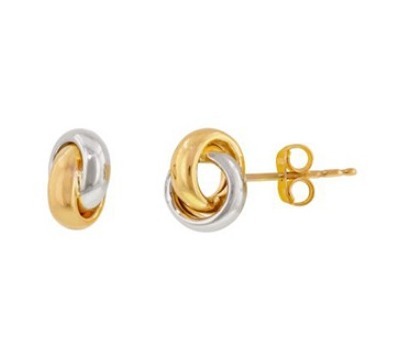 Sometimes the sleek look of gleaming gold or silver is all that’s needed! 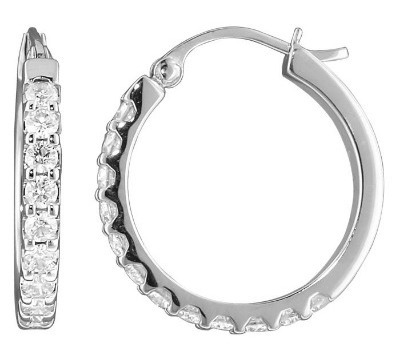 For occasions that call for sterling silver earrings, check out Ed Levin and Southern Gates. 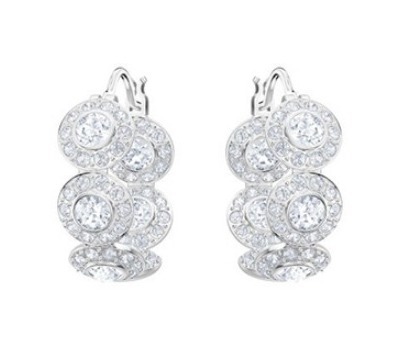 Are you searching for the look of fine diamonds, but at a fraction of the cost? Then our Crislu and Swarovski collections are for you. Each piece is crafted from fine quality sterling silver with a luxurious platinum finish and cubic zirconia stones sparkle like crazy. Only you will know the difference! 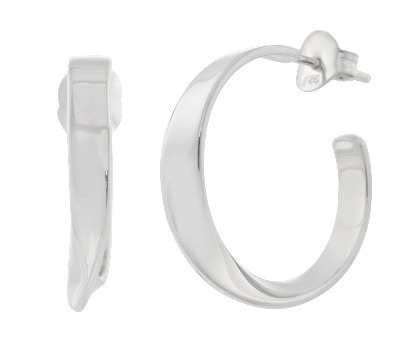 Whichever earrings you select, you'll enjoy Day’s Lifetime Warranty, as well as free cleaning and inspection. Day's Jewelers also certifies that all of our diamonds are conflict free and responsibly sourced.